Rowan Radio 89.7 WGLS-FM was named one of three national finalists for Station of the Year in College Media Association’s Pinnacle Awards competition on Friday. WGLS-FM joins campus radio stations from Marshall University and West Virginia University as the competition’s other finalists for top four-year college radio station. Rowan Radio was last named a finalist for the same award in 2013. Rowan University Commencement is in the books but you can re-live many of the inspirational and motivational speeches from the Class of 2017 celebration. It’s time to get the know the on-air personalities of Rowan Radio. Former Rowan Radio Co-Operations Manager Alyssa Sansone will join the world of commercial radio in Altoona, PA. 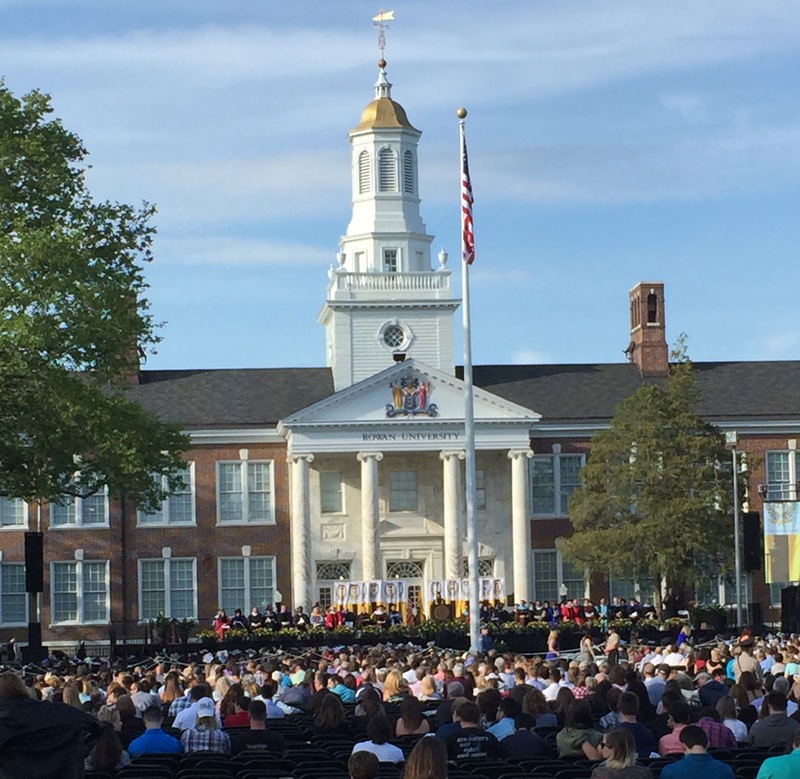 While Rowan University’s 2016 Commencement ceremonies have come to an end, here is an opportunity to catch up on the week that was in Camden and Glassboro.